IA leading health and safety pre-qualification assessment scheme, members of Safe Contractor are dedicated to promoting higher standards of competence and compliance through the provision of relevant industry specific and tailored health and safety. CSUK is a SIA licensed Skills for Security Approved Trainer offering in-house or on site training across a broad range of courses and skills. Qualsafe Awards is an Ofqual recognised Awarding Organisation, established by experts in the first aid training industry. With over a decade of experience, they have a thorough understanding of what training organisations want and need from an Awarding Organisation. Working closely with training providers and key stakeholders they have developed a range of accredited qualifications that are included on the Qualifications and Credit Framework (QCF). Qualsafe has extensive knowledge in developing assessments, accrediting and certifying qualifications which means that they are the experts. 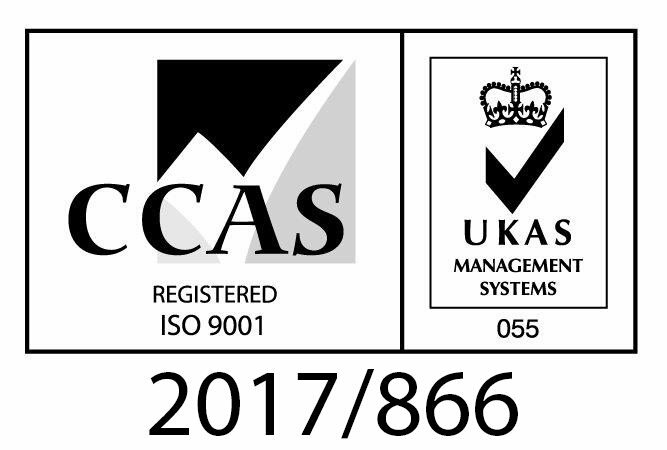 Qualsafe are committed to providing a cost effective, professional accreditation service with high quality standards and exceptional customer care. Their aim is to help learners achieve and their Centre’s succeed! ensuring that all individuals who come into contact with the company, whether as employees, clients or in other capacities, are treated with dignity and respect. ensuring that the opportunities the company provides for service provision, personal development and employment are made available on a non-discriminatory basis. providing a safe, supportive and welcoming environment for clients, staff and visitors. Contract Security UK seeks through all its policies and actions to be a genuinely inclusive organization, and draws for this on good practice throughout the private security sector and in the wider economy. The objective is to integrate the principles of equal treatment and promotion of diversity into all aspects of the company’s day-to-day business.